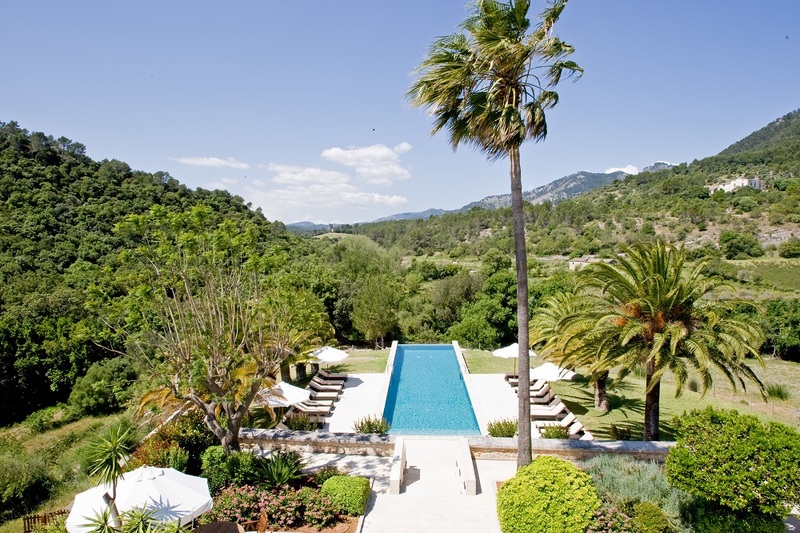 Opened in 1998, the hotel Monnaber Vell on Mallorca is located in a traditional 13th century mansion offering all desireable modern comforts including free WiFi. In the restaurant, a breakfast buffet, 3-course-menus and snacks are offerd. Furthermore, the hotel provides outdoor pools, terraces, conference rooms and parking facilities.